Part of making this lasting impression on your clients is the printed matter used to do so. This varies from business to business. If you have a new exotically themed restaurant in Tribeca, you may want to consider large format landscapes from a far off eastern peninsula. 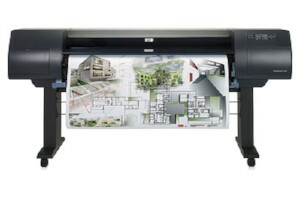 Bestype Imaging has in-house large format printing in NYC available for your grand opening. Conveniently located in Soho, they offer myriad printing services with famously fast turnaround time. Prints are available on a wide variety of substrates including various textures and finishes such as matte photo paper, watercolor paper, cotton canvas, or artist textured vinyl.